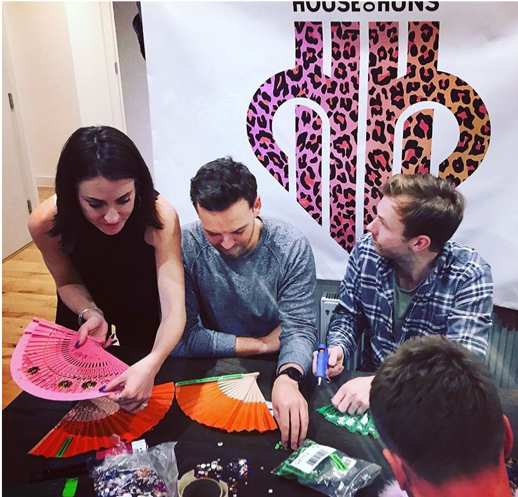 At HOH we are all about bringing TOP HUNS together, adding sprinkles of confidence and spreading positive goodness….what better way to do this than through a good old arts and craft workshop, creating your own fan and learning to snap like a pro with a bunch of other dead sound people? 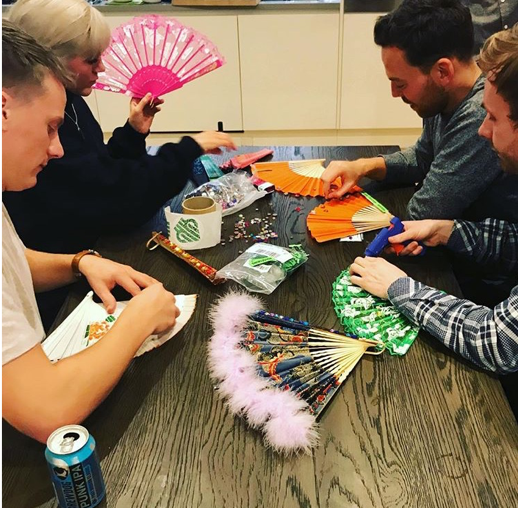 Our workshops have been going down a treat, as well as being a really fun way to spend an afternoon meeting new people and getting creative, we’ve found getting crafty with a bunch of new huns really eases social anxieties and fears of small talk. Our workshop sess-huns also covers secret fan languages and also routines that will have you being your own biggest fangirls sashaying your way home.